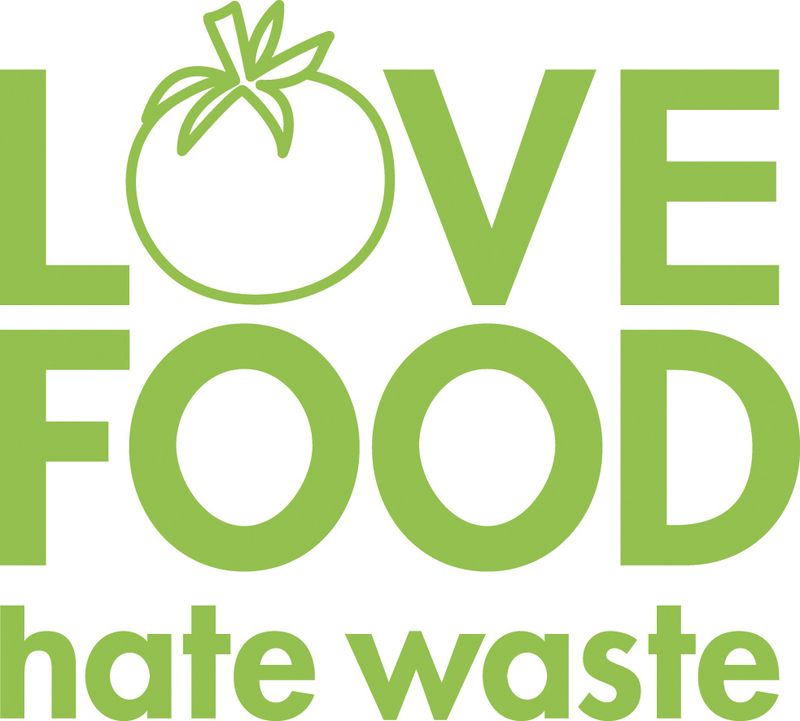 Stopfoodwaste | Let's stop food waste in the world. Let's stop food waste in the world. Tips for everyone to stop food waste ! Nothing speaks more than a picture or a video, so we wanted to share this little footage of the Food and Agriculture Organization of the United Nations. We hope you enjoyed it. © 2019 Stopfoodwaste - Let's stop food waste in the world.